Der Artikel Handsome Jack: Do What Comes Naturally wurde in den Warenkorb gelegt. Some people call it a vibe and some people call it a groove. We call it boogie soul. 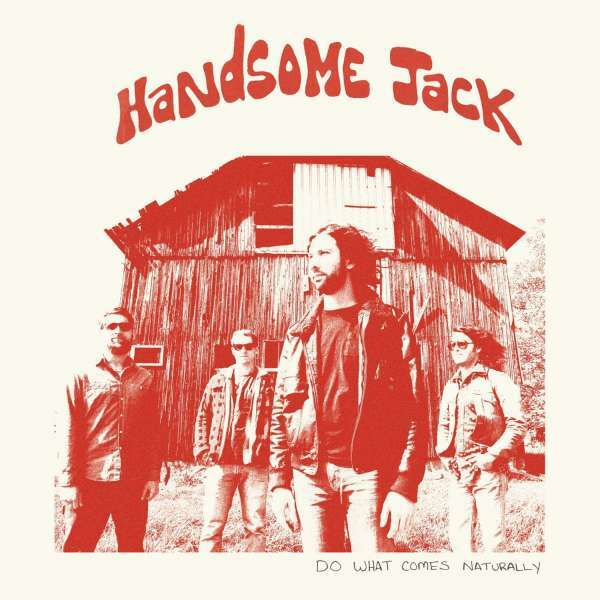 It's the sound of Handsome Jack on their new album »Do What Comes Naturally«. Produced by Zachary Gabbard of the Buffalo Killers and featuring Bob Nave (of the legendary Lemon Pipers) on hammond organ, among others, the music of this album seamlessly flows through deep dark mid-tempo boogies, smoky upbeat burners, and soulful feel-good rockers all with a natural ease. 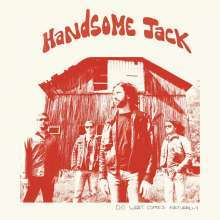 Handsome Jack hails from Buffalo NY and began as a blues garage rock band. After high school they moved out of the garage and developed their sound into a natural soulful boogie mthat remains rooted in raw blues. They've shared the stage with The Sheepdogs, Blue Cheer Gov't Mule, J. Geils, The Hold Steady, and Robert Randolph to name a few.